An official with Indonesia’s health ministry has said that the government is working on a bill that would roll back regulations put in place to deter citizens from smoking. 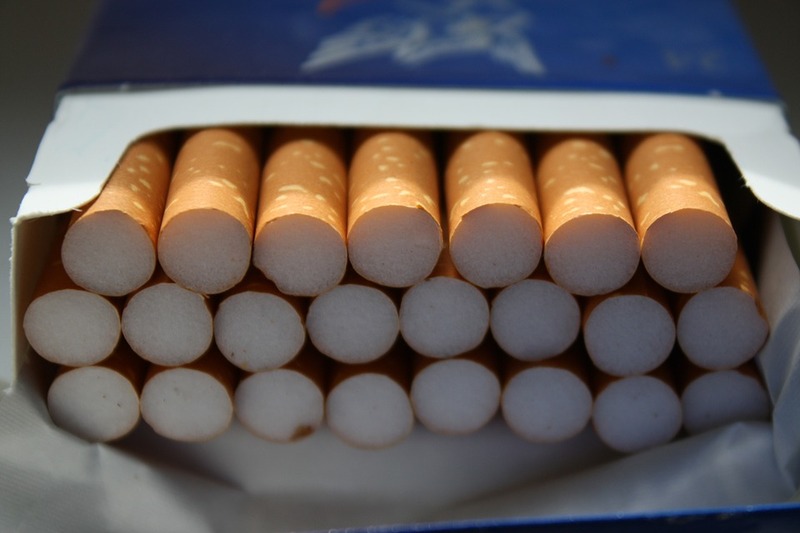 Under the proposed bill, tobacco companies will no longer be mandated to put health warnings on their packets. However, health warnings will be required in all advertisements, whether electronic or print. According to Bangkok Post, the official also said that school and playground areas will no longer be cigarette free zones, rather cigarette “smoke”- free zones, allowing cigarettes to be sold and advertised there. Indonesia has one of the highest rates of smoking in the world. According to a study conducted by the World Health Organization in 2012, 54% of boys aged between 15 and 19 were smokers and a whopping 56% of men above 15 years of age were addicted to smoking. In Thailand, 46% of males smoke whereas only 3.1% of the female population are smokers.